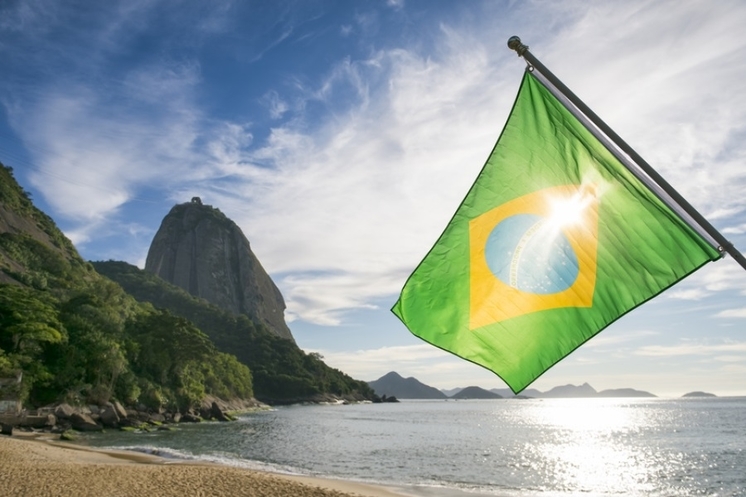 The Solar Energy Market in Brazil is booming. For the second consecutive year it has grown 300% and 2017 should be no different. The main drivers are the improvement of the net metering regulation, the need for diversification of the Brazilian energy matrix and off course, the constant decline of the solar energy prices. Get to know the latest developments of the solar PV sector in Brazil including an Q&A at the end of the presentation. The webinar will be held in Portuguese. If you will not be able to attend, but interested in the presentations or webinar records, feel free to register anyway.